I've been so lucky to be invited to host retreats and practice holistic Physiotherapy around Asia in the past 6 months. Check out my experiences! It was so special to be invited to these stunning places, but to enjoy the amazing healthy-yet-delicious food, take part in the meditation sessions and learn from other visiting practitioners was just unimaginably eye-opening for me. The plush rooms and perfect surroundings made it extra enjoyable too. Check out these world-class retreats in India, Thailand and Bali. My first invitation was to do a short residency at Chiva Som, Thailand. A favourite of royalty around the world (there was a Princess staying there while I was there...I won't say who!) 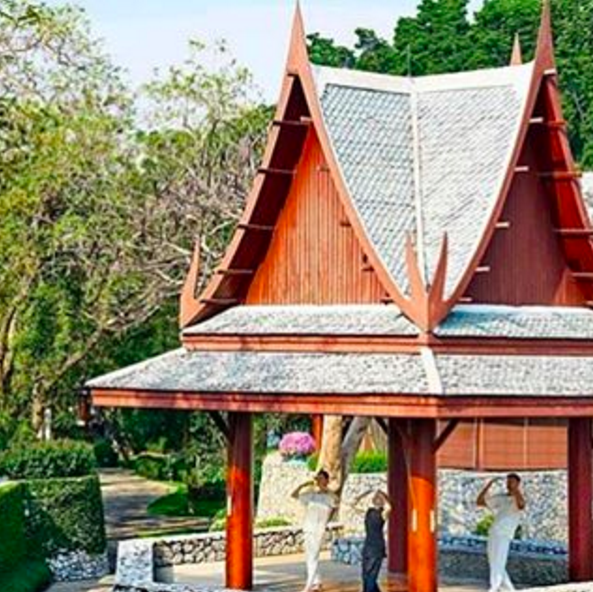 Chiva Som is a complete wellness escape with everything from a hair salon, to Watsu pool, yoga pavillion, world-class international wellness cuisine and very popular water aerobics classes! 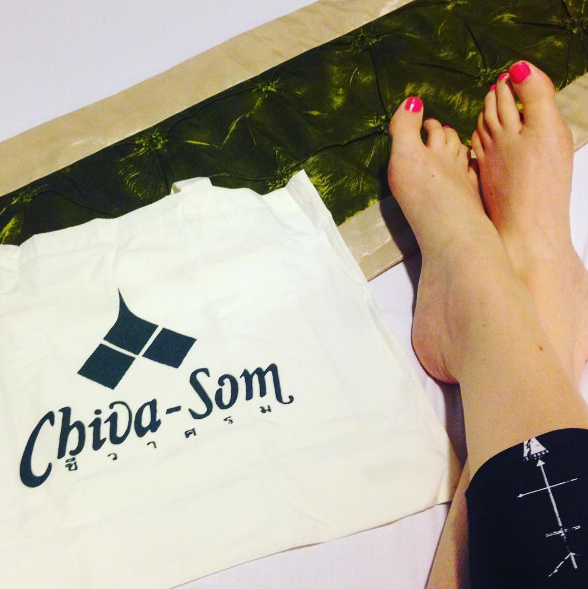 Chiva Som already have a Physiotherapy department, but they don't have any Western practitioners, and they saw an opportunity to expand their offerings. I was thrilled to have the opportunity to treat the senior executives of the resort, and of course experience the beautiful food they're famous for. 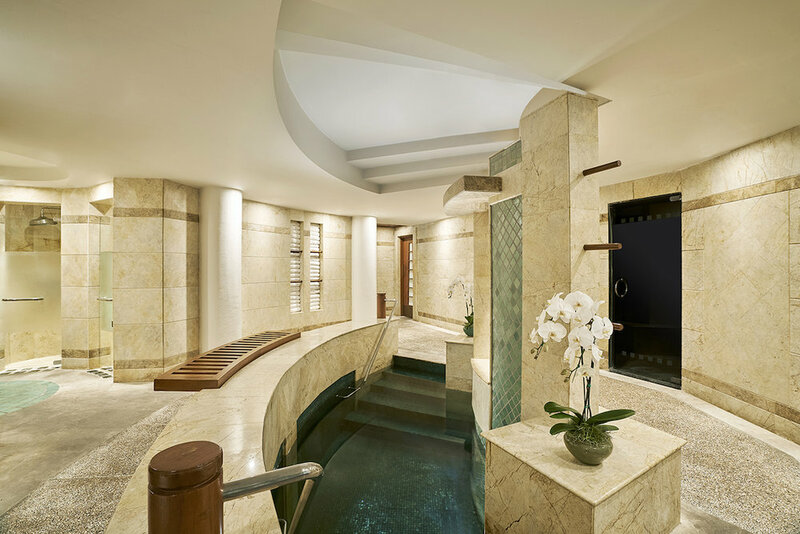 I offered treatments for injuries, poor posture, general stiffness and soreness, and gave solutions for healthy ageing; all the the stunning surrounds of the Chiva Som spa. After Thailand I flew to Northern India to one of the world's original spiritual places, the foot of the Himalayas, where Oprah, Uma Thurman and countless other celebs have retreated from their lives - to Ananda Spa, Rishikesh. I was so honoured to be invited to practice at this infamous retreat (which is also the Maharaja's summer palace) and learned so much about Easter medicine, meditation, Ayurveda, philosophy and other therapies from the other masters. My treatment rooms were in the luscious Ananda Spa, using the signature Ananda oils and brilliant grounds for pilates coaching. I worked on everything from shoulder impingement injuries to thoracic stiffness, chronic low back pain, knee pain and everything in between. Discover more about my holistic Physiotherapy treatments at Ananda here. In February 2017, I was asked to be a holistic practitioner at a beautiful wellness hotel in the jungle of Ubud, Bali. This hotel may not cater to celebrities, but it's the perfect place to escape the grind and completely retreat to nature amongst Tomb Raider-esque ruins and luscious trees. I treated some guests repeatedly over my time there, with everything from yoga-induced injuries for those on active retreats, to sore back, acute disc injuries, wry neck, muscle strain, and headache. I'm so lucky I've had these experiences and for everything I've learned in these world-class wellness escapes. Now I've combined everything I've learned into my existing events, including the Melbourne One Day Wellness Retreat on June 17th. Book your spot below! Holistic Physiotherapy blends evidence-based physiotherapy with research-based mindfulness, meditation, breathing and movement. It mixes the proven aspects of Eastern wellness with the existing science of Physiotherapy. How is it different to normal physiotherapy? Hands-on treatments are in a luxurious setting including quality essential oils, and five-star spa centres at luxury wellness resorts. I created my holistic Physiotherapy techniques thanks to my experience breaking my back in an accident, and luckily making a full recovery. Through my own injury experience, I realised traditional medical care didn't give me enough support to recovery fully, so I looked elsewhere and now practice what I learned. Read more about my experience here. To see how I can help you retreat add evidence-based wellness to your existing offerings, get in touch. 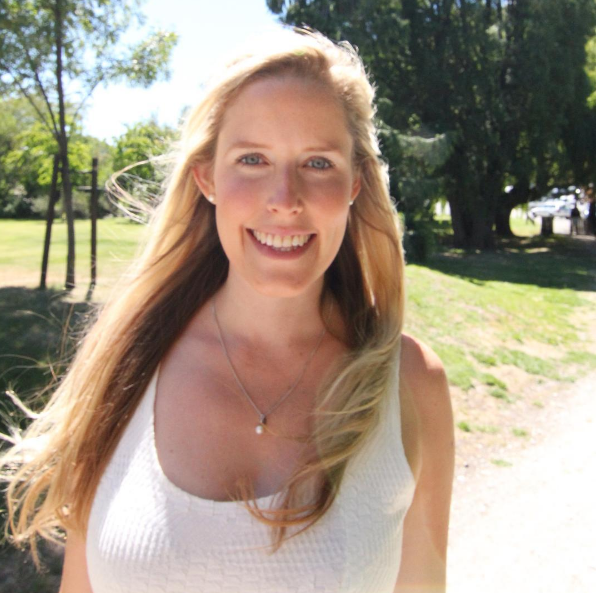 Wellness Retreats in Melbourne: What happens on a retreat?